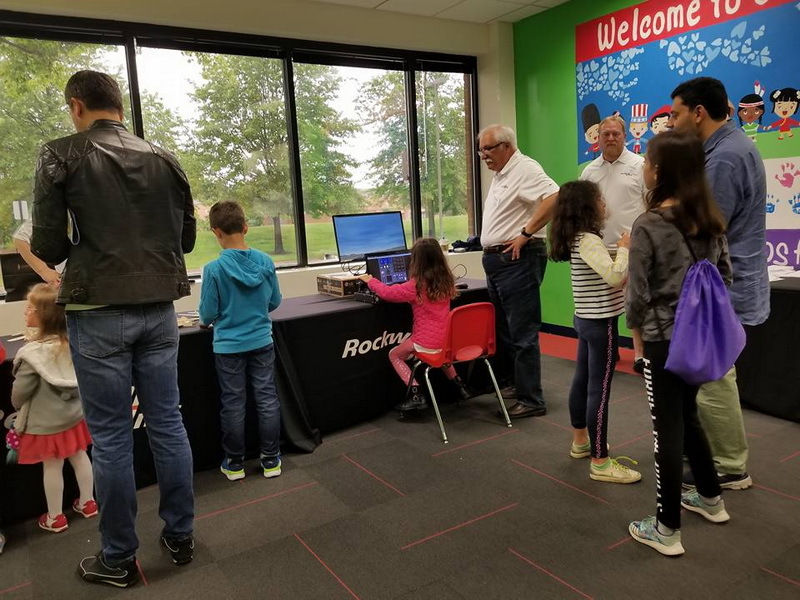 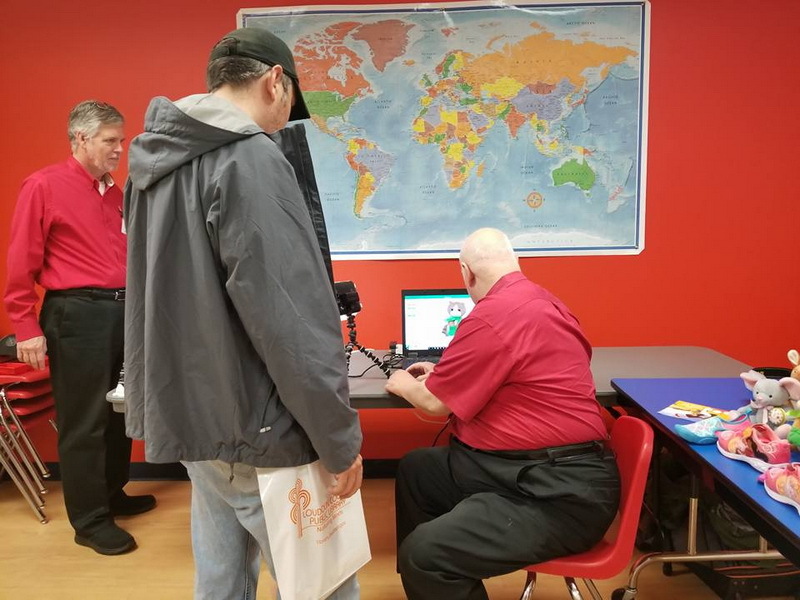 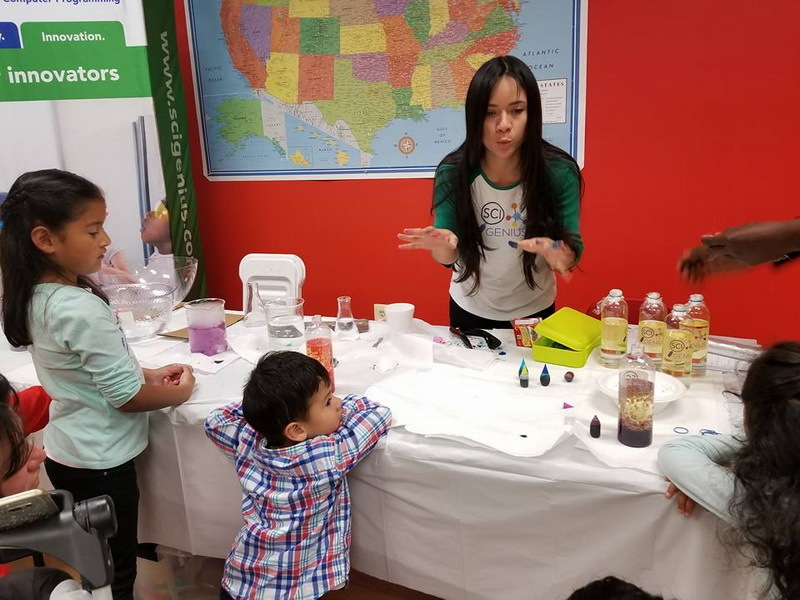 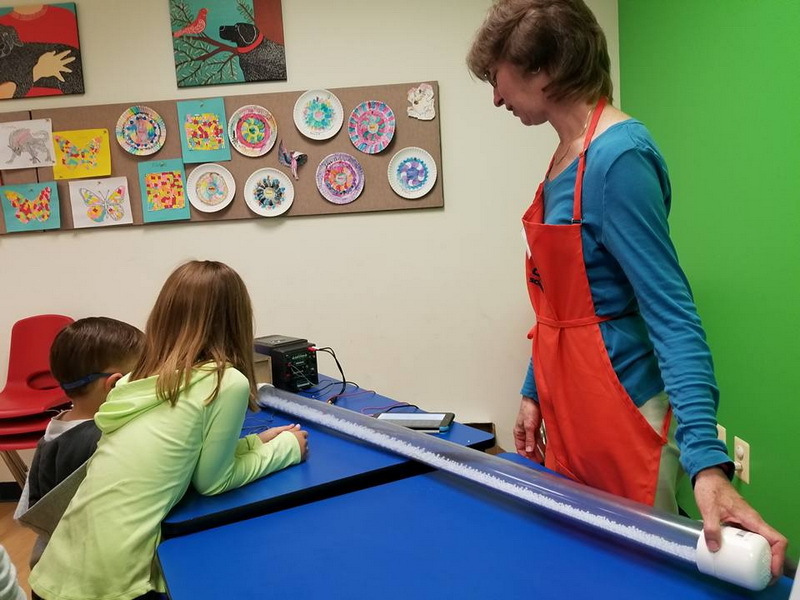 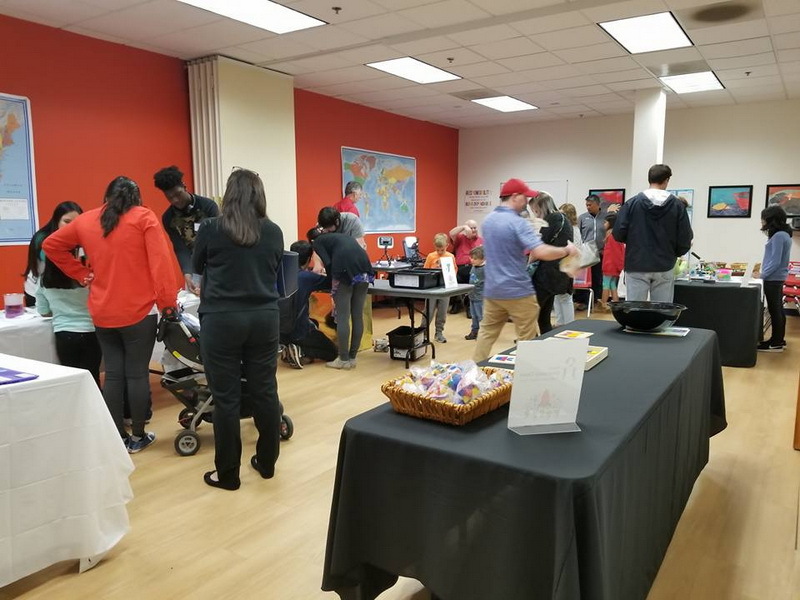 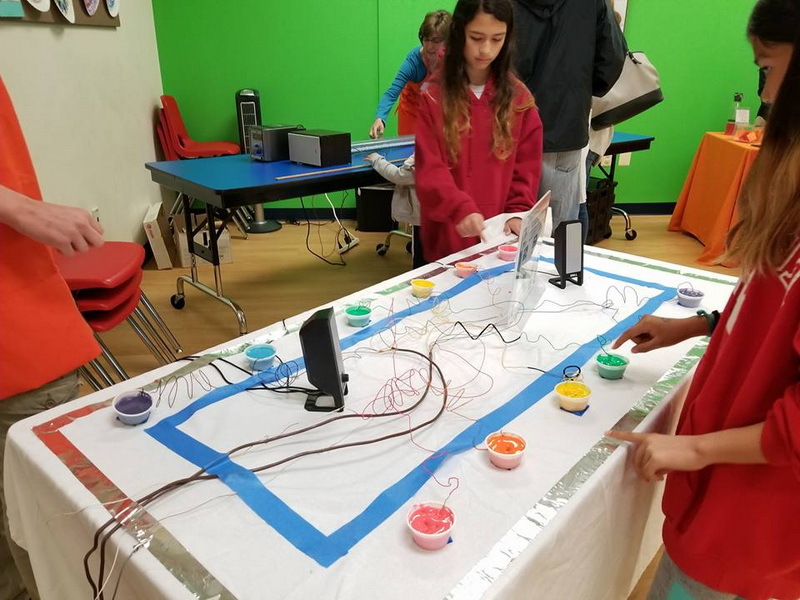 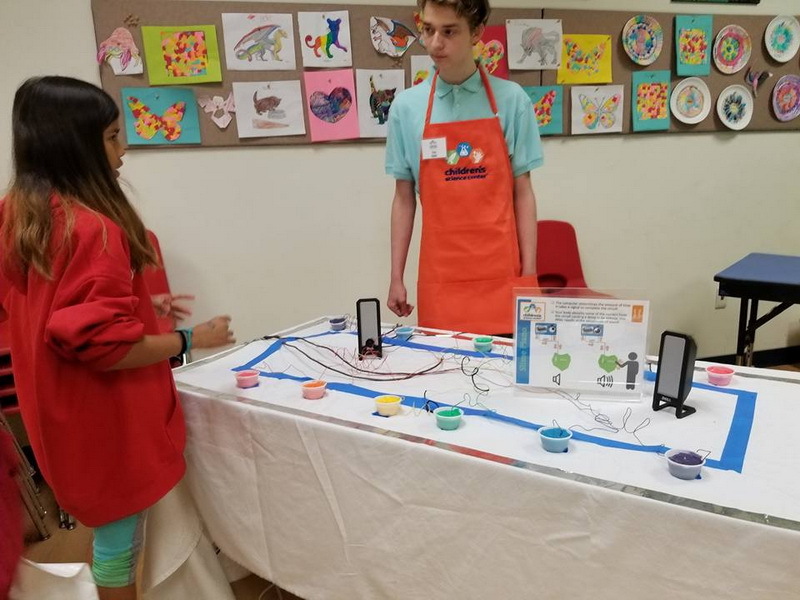 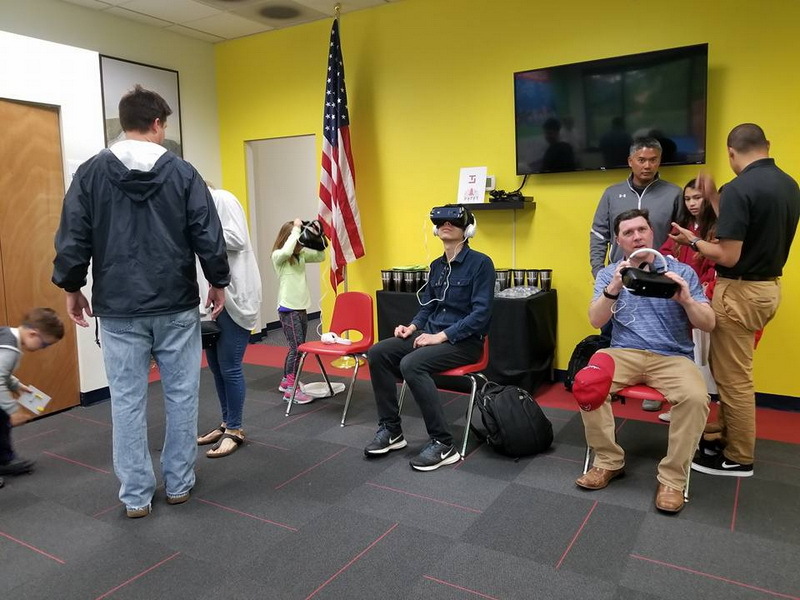 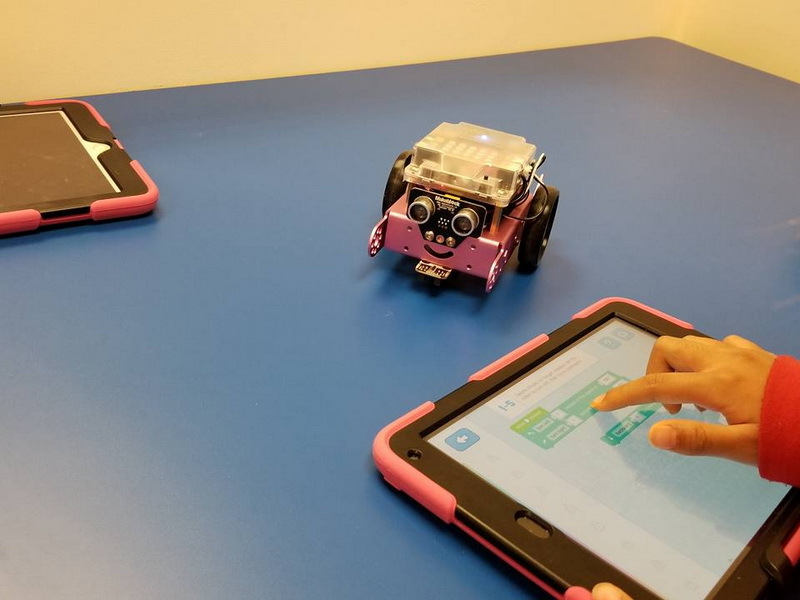 A big THANK YOU to Rockwell Collins, the Children’s Science Center Lab, SciGenius, TalentLine/Samsung, Nova Enrichment Academy, the YouthQuest Foundation, Sterling Public Library and YMCA Loudoun County for making our first Mini Science Expo such a huge success! 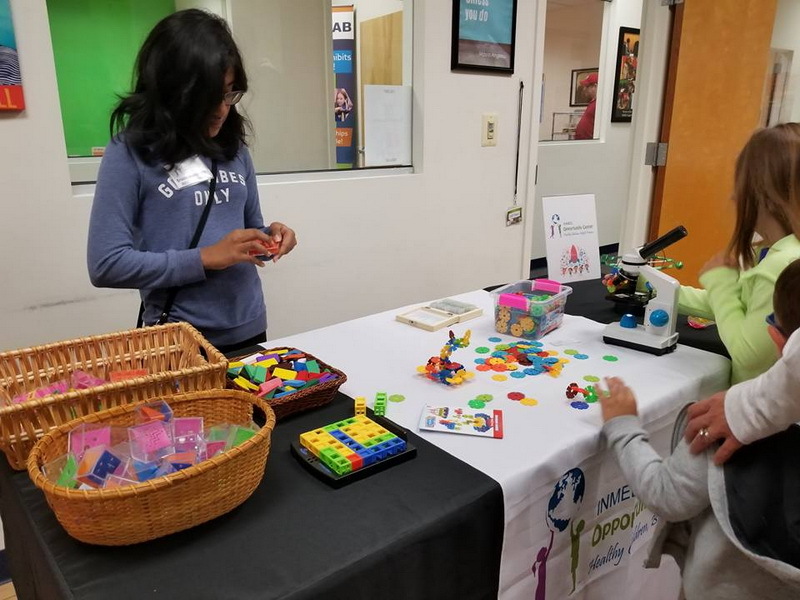 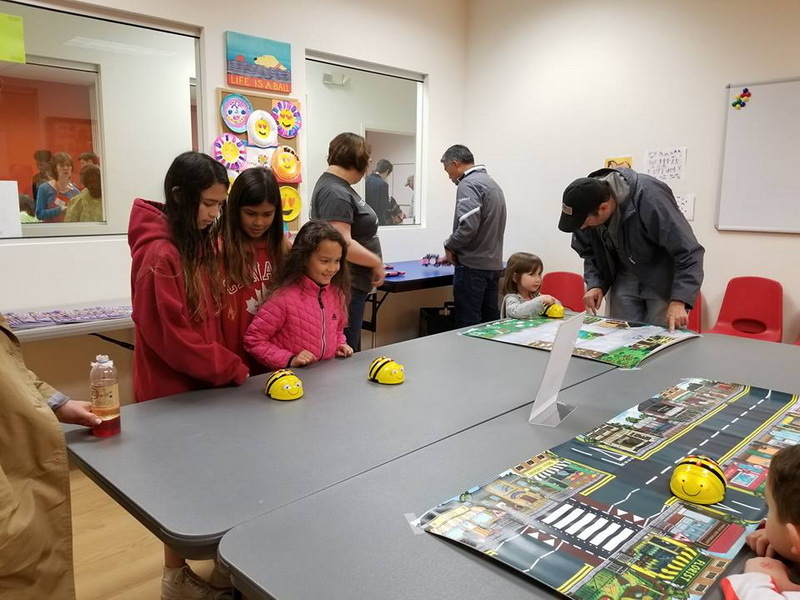 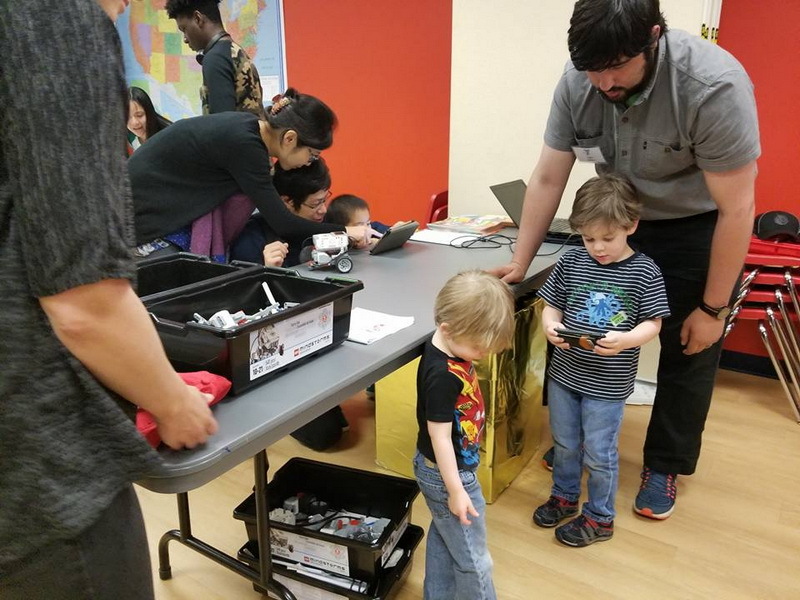 Hosted by INMED’s Family & Youth Opportunity Center, the expo featured LEGO robots and creation stations, a desktop flight simulator, 3D virtual goggle adventures, a slime piano, soundwave tube, 3D printing, lava lamp making, dry ice experiments, Code-a-Pillars, and much more! 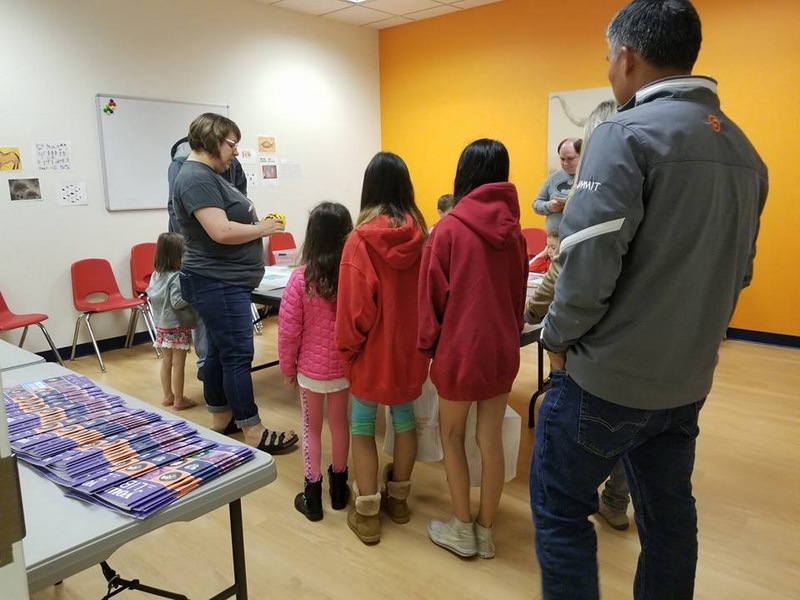 Check out the full slide show on https://opportunitycenter.us.